Our staff of island physicians are here year-round to provide for your primary, emergency, and surgical care. We host more than 30 visiting physicians practicing a variety of sub-specialties who help care for our island patients. The latest news and information from Nantucket Cottage Hospital. 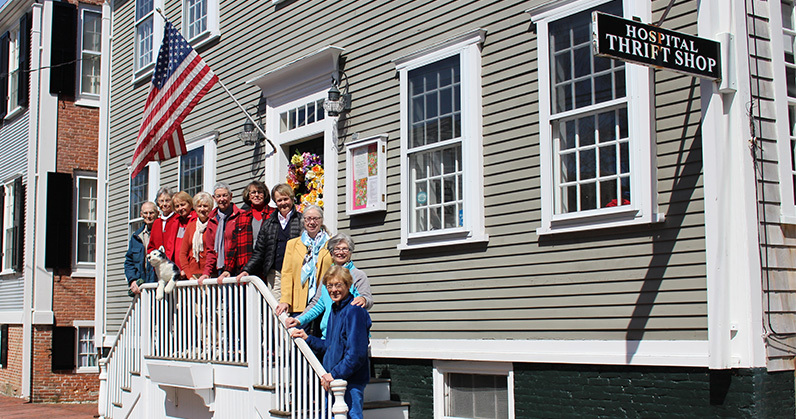 Katherine Lodge was the longtime owner and steward of the Hadwen-Wright House at 94 Main Street, one of the iconic mansions known as the “Two Greeks” that are a symbol of Nantucket’s past whaling glory. 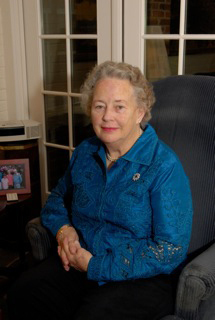 A strong advocate for the preservation of historic buildings and architecture, Mrs. Lodge loved Nantucket, and was a passionate caretaker of the piece of island history she called home. 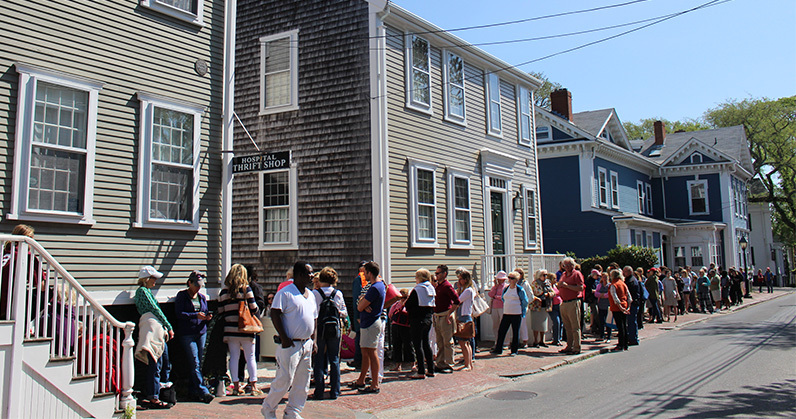 Sadly, Mrs. Lodge passed away on May 20, 2014, but she left behind a surprise that will benefit Nantucketers for many years to come. Goodbye and Thanks to Charlene Chadwick! 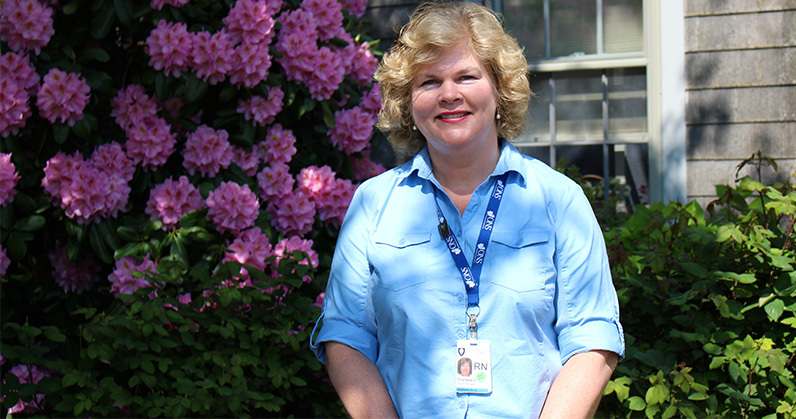 Nantucket Cottage Hospital is saying goodbye today to one of the longtime members of its clinical team, nurse manager Charlene Chadwick. Michael Lorber Will Chair the 2015 Boston Pops on Nantucket! Nantucket Cottage Hospital is pleased to announce that Michael Lorber will chair the 2015 Boston Pops on Nantucket concert set for August 8th at Jetties Beach. 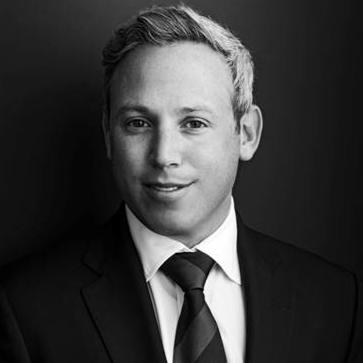 Lorber has long ties to the island, and is a founding member of the Friends of Nantucket Cottage Hospital group. “As a summer resident of the island, I am honored to serve as this year’s chair for the biggest and best event of the summer,” Lorber said. As the event chair for the 19th edition of the Boston Pops on Nantucket concert, Lorber will oversee this cherished island tradition with a dedicated group of hospital staff and volunteers, producer Jon Rosbrook and Aisling Glynn’s ACKtivities, as well as vendors and special guests. Congratulations to the staff and volunteers of the Hospital Thrift Shop on a successful opening day! Hospital Thrift Shop to Open Monday, May 18th! The Hospital Thrift Shop will open its doors on Monday, May 18th for its 86th season in business on the island supporting Nantucket Cottage Hospital.